MOVE IN SPECIAL APRIL FREE!!! *Limited Availability, Don't Miss Out!!! 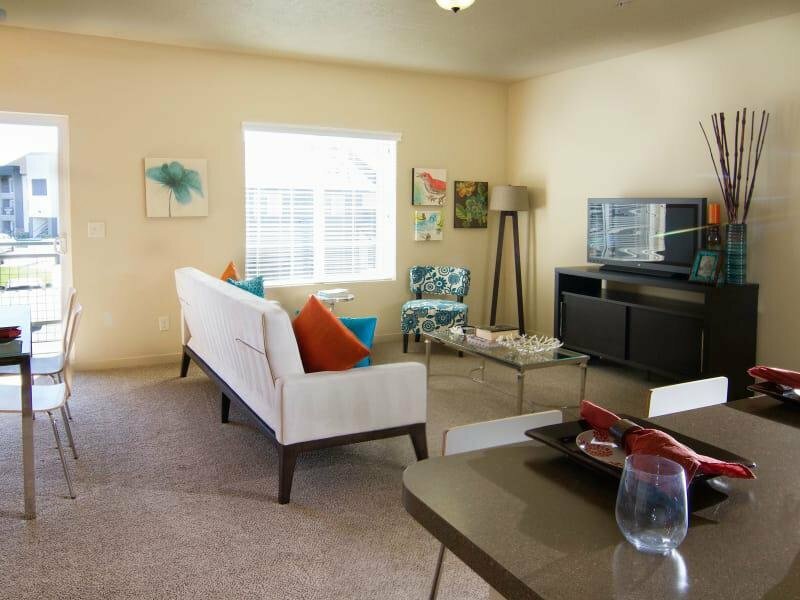 Welcome home to Wilshire Place, an apartment community in West Jordan, UT, sporting a sleek design and a modern vibe. 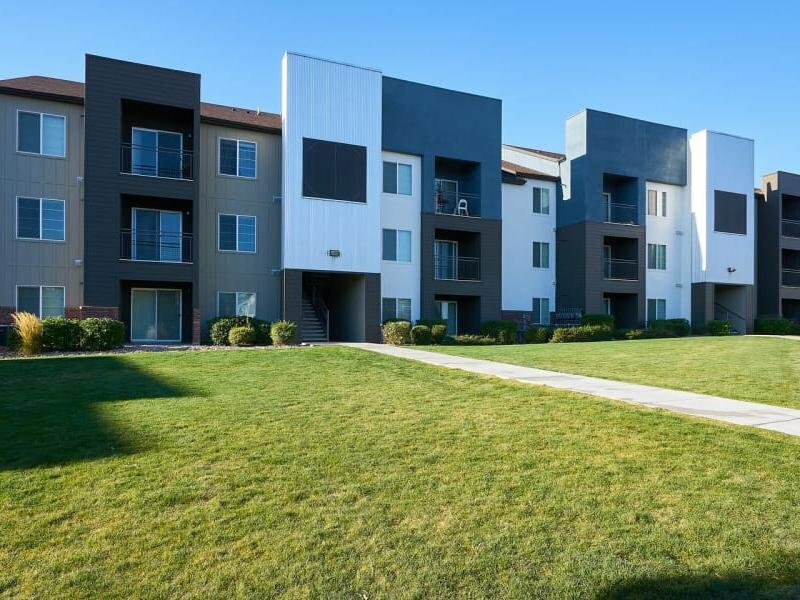 Located near Jordan Landing and the Ron Wood Baseball Complex in the Westside neighborhood, our one, two, and three bedroom apartments for rent are near schools, shopping, and greater Salt Lake City. 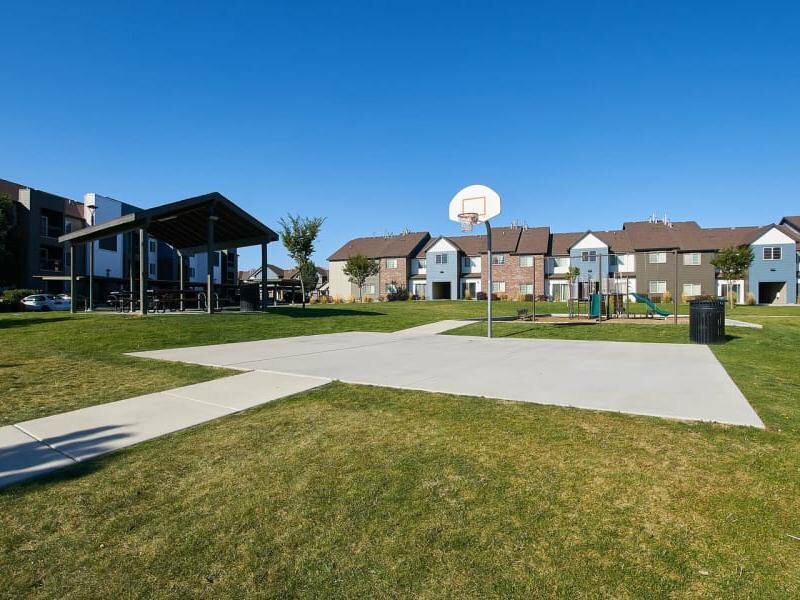 Though our community is close to the action–18 miles from downtown Salt Lake City–Wilshire Place is a quiet location offering a sense of seclusion. A step inside your front door is a step outside the fray of everyday life. 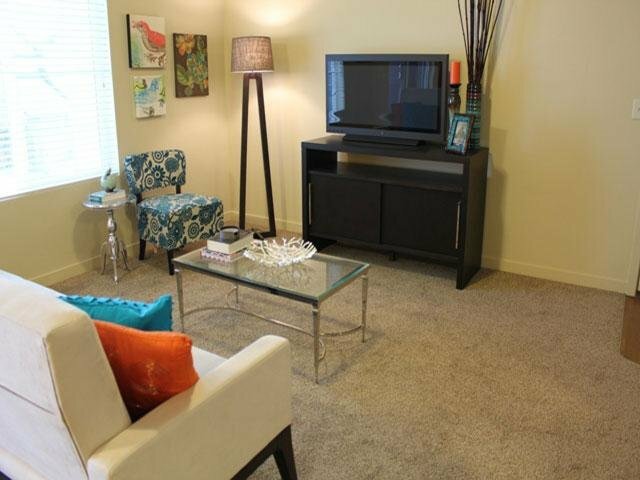 Our apartment homes are modern, stylish, and comfortable. There is a playful elegance at work in the design, evident in the mixed materials of the exterior to the colorful details inside the apartments. 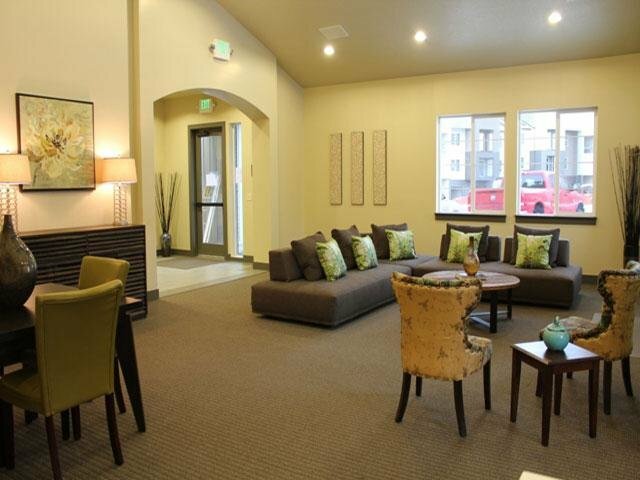 Our community is well appointed – we understand that must-have amenities are those which keep you connected, organized, and thriving such as fiber optic internet and an in-unit washer/dryer. Make the most of your time and forgo that monthly gym membership. Our 24-Hour fitness center means you can save money and work out on your schedule. Think of the community clubhouse as an extension of your home. Affordable, accessible, convenient. Our community boasts this triple threat of features. Wilshire Place Apartments are located right on the Mountain View Corridor, east of Interstate 15 by about ten miles, and east of State Route 154 by less than five miles. The 5600 W Station is 3 miles away, where you can hop on the TRAX red line. 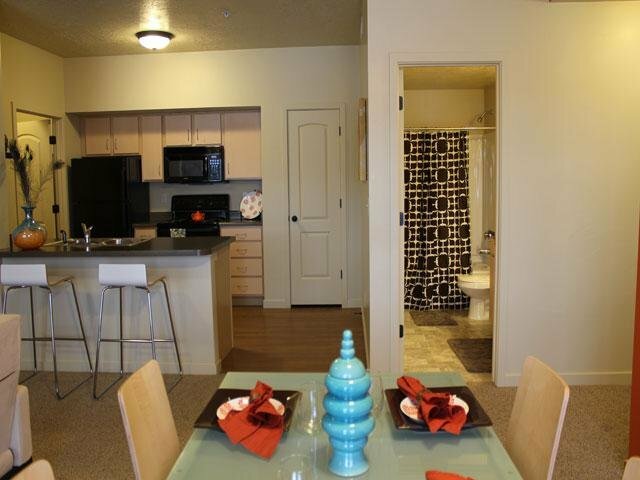 Our apartments homes are located conveniently on the Wasatch Front. Whatever direction your day takes, you can chart a smooth path to your destination.